Mortal Kombat X received another patch overnight that rebalances some fighters, corrects frame date, fixes multiplayer stat bugs, and gives players more control over ranked matches. 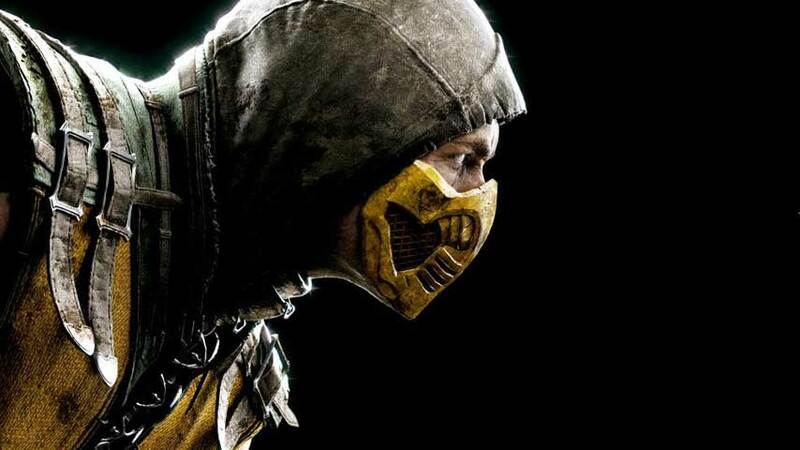 NetherRealm is continuing to support Mortal Kombat X with a new major patch focusing mostly on balance changes, but also adding new tweaks to online matchmaking. The patch went live a few hours ago on PlayStation 4. Xbox One and PC versions will follow soon. It’s a little bit on the large side, at about 1.3GB. You will find the general tweaks and fixes below. For character-specific changes, head to the game’s blog.